For this reason alone, one must understand the intricacies of the franchise agreement and the obligations that each party must comply with in order to prevent business failure or even litigation. Perhaps the two most important reasons one should seek legal advice when entering the field of franchising would be the complexities of franchising agreements as well as dispute resolution. 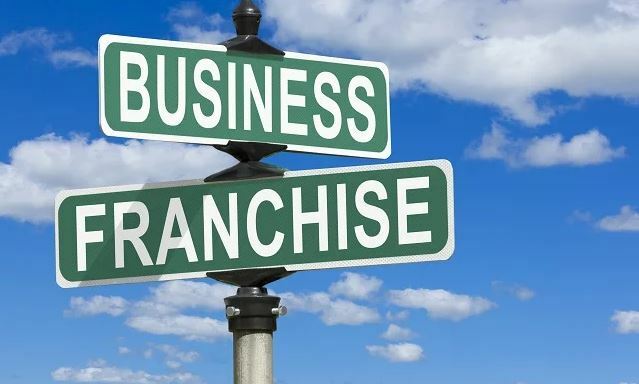 Franchise agreements are governed by the franchise disclosure document (FDD) which provides comprehensive information about the roles of the franchisor as well as the franchisee. This provides the franchisee with reliable information for him to make an informed decision about his investment. The FDD is a complex document consisting of 23 sections that must be laid out within the document in a specific order. Furthermore, this document must be made available within a specific timeframe (usually 14 days before the date the initial capital has been exchanged or the FDD needs to be signed). The document covers anything from the financial statements of the business to even the history of the franchise. Some of the sections are quite easy to comprehend such as the financial statements, the fees and the estimated investment. Other sections require some specialised knowledge and a keen eye as they could greatly affect the nature of your franchise agreement. This section prescribes any previous litigation regarding the franchisor or any of its key executive officers. Paying particular attention to this section, especially any claims on non – performance on the part of the franchisor, may be red flags. This section lists the duties that the franchisee must carry out. This may include duties such as site selection, site development, lease purchases and policy compliance. This section prescribes duties the franchisor must carry out regarding assisting the franchisee in setting up the business or running it. This includes assistance through training of store owners/ managers, business and design specifications as well as assistance in promotion and marketing of the franchisee. This section prescribes the territory in which the franchisee is allowed to operate. This also determines the area under which the franchisee is allowed to deliver goods (if in the business of delivering goods). This section prescribes the trademarks under which the franchisee is allowed to operate and this logo cannot be utilised for personal use. This section prescribes copyrighted information as well as franchise trade secrets. This information cannot be disclosed by the franchisee unless expressly stated by the franchisor. This section prescribes the length of the franchise term, requirements for franchise renewal or extension, terms for termination as well as dispute resolution for the most common breach of contract. Franchise – franchisor agreements often have clauses in which the franchisors dictate which suppliers meet their standard of quality. They often approve suppliers of goods and services from pre-specified companies that they have long – standing relationships with. The same applies for software supplies. Franchisees, on the other hand, may have local suppliers who they feel they have better relationships with and so may opt to source their supplies from these suppliers. This is obviously a breach of the franchise agreement. Trademarks are a key item in the franchise’s brand. As such, they are only allowed to be used under very specific conditions in the franchise agreement. Any misuse on the part of the franchisees (such as using the franchise’s logo for personal promotion or use) is a breach of contract. Most franchisors have a competitive advantage in their capabilities or knowledge. This knowledge is treated as confidential information and is shared with the franchisee under the franchise agreement. Any disclosure of this information is a breach of contract.